UK Rapper Example found himself in the spotlight to sing hit single 'Kickstarts' on stage. 9. 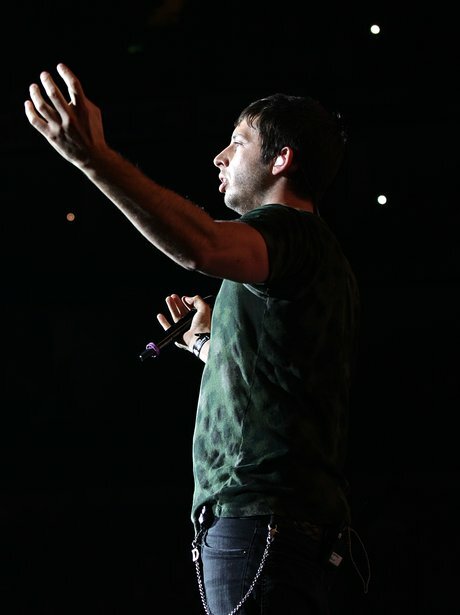 UK Rapper Example found himself in the spotlight to sing hit single 'Kickstarts' on stage.